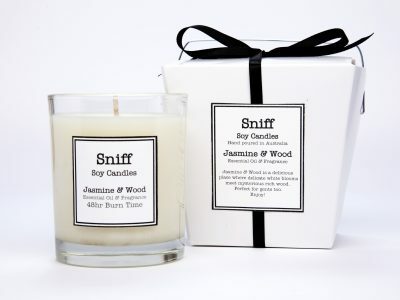 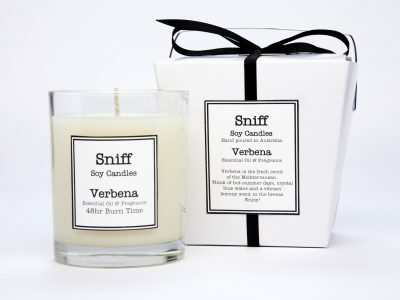 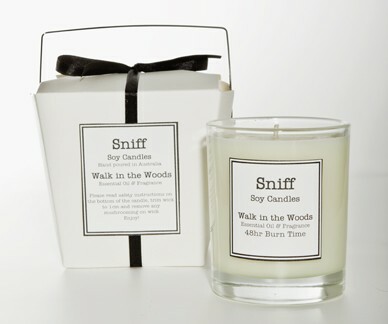 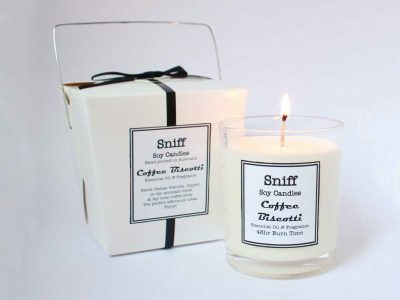 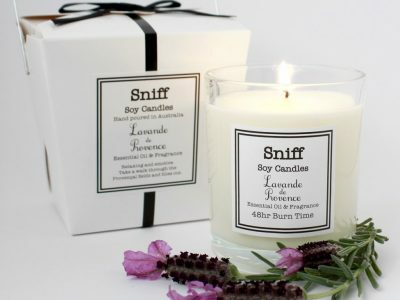 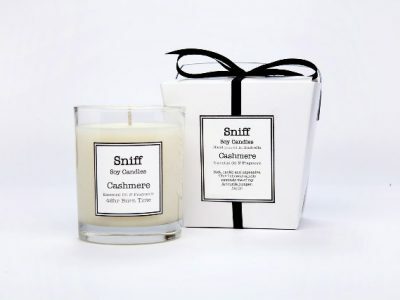 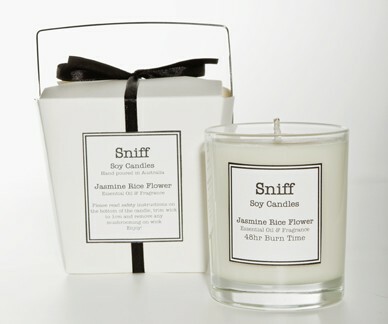 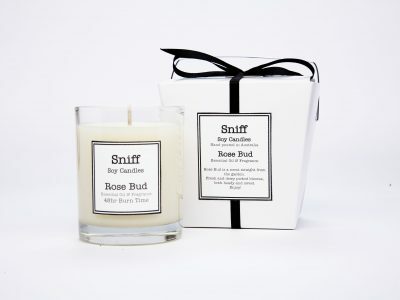 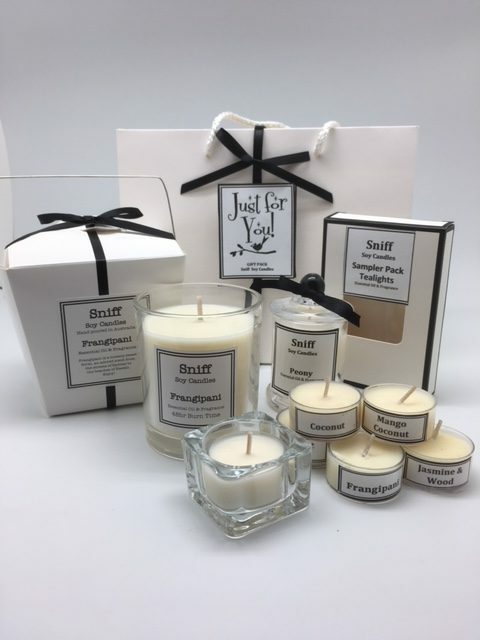 'Just for You' Gift Set - Sniff Soy Candles - Handmade in Sydney, Australia. 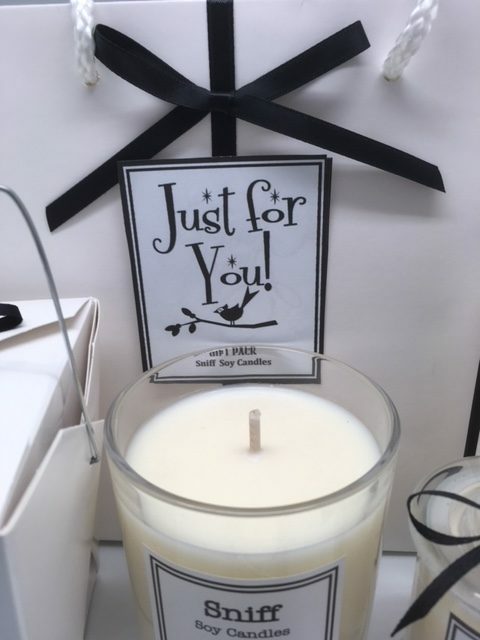 Home Our Collection ‘Just for You’ Gift SetReturn to Previous Page. 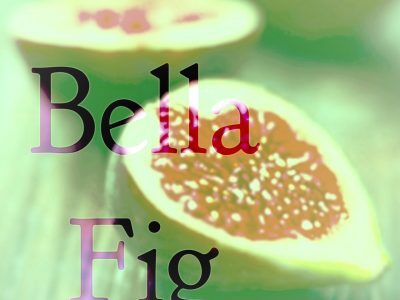 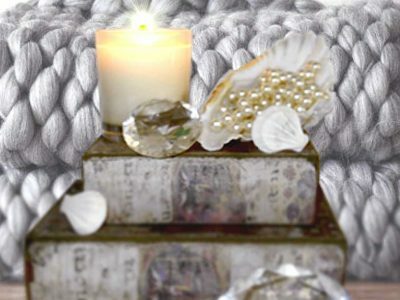 Categories: Our Collection | Mother's Day Gift. 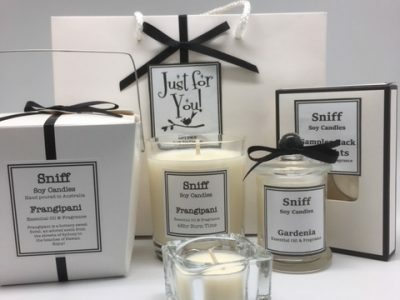 Tags: australian candles | australian made scented candle | best scented candle | gift pack | gift set | gorgeous gift pack | Just for you | lux candles | luxury candles | Mother's day gift set | noodle box candle | sniff candles | sniff soy candles. 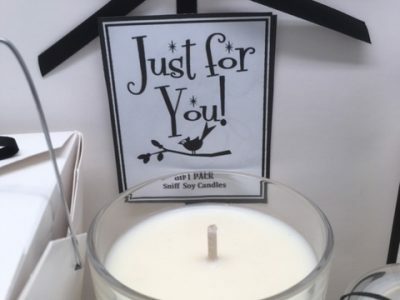 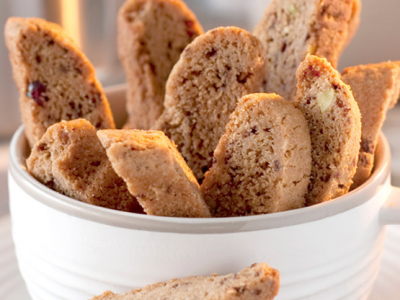 All packaged in a white paper bag, with black ribbon and ‘Just for You’ label. 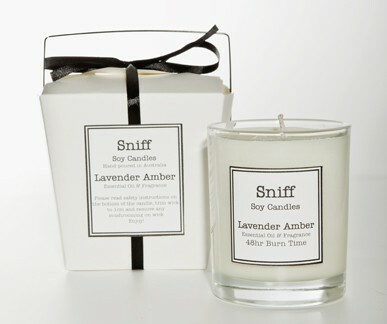 Please mention your fragrance preferences in the ‘notes’ section at Checkout.